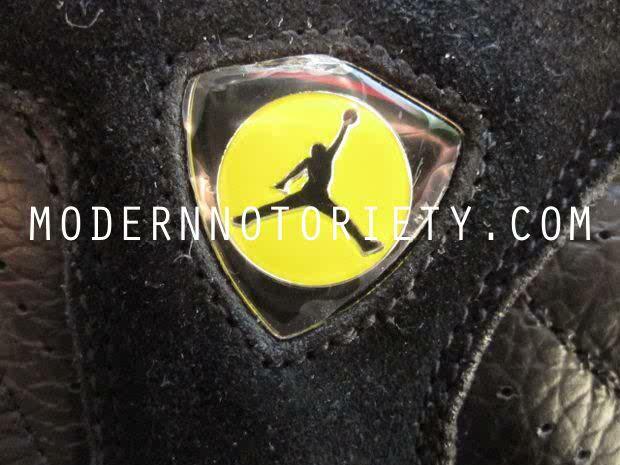 Yes, we all remember Jordan posing at the top of the key with his wrist flicked after hitting one of the most memorable shots in NBA history over Byron Russell. 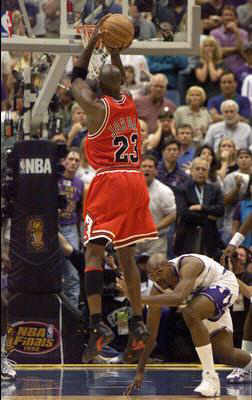 Jordan’s last shot as a Chicago Bull propelled Jordan and the Bulls to their 6th NBA Title in 8 seasons. 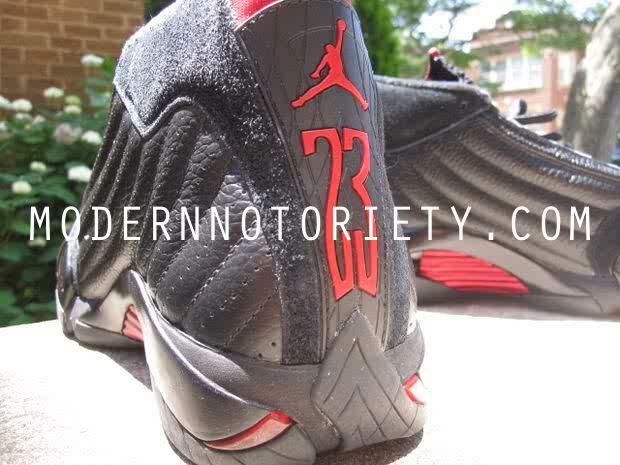 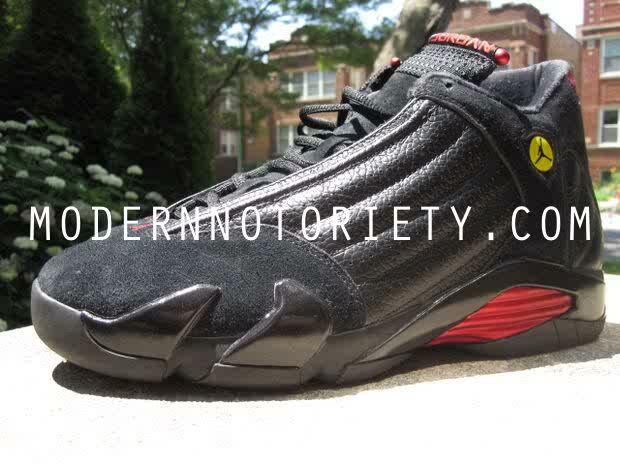 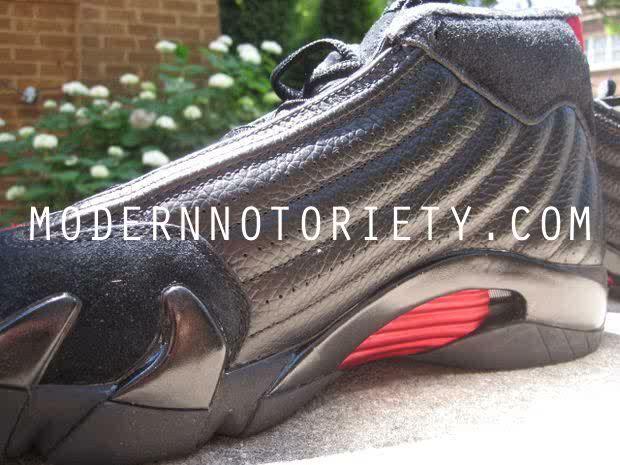 This classic game was the one and only time that MJ rocked the black/red colorway of the Air Jordan XIV. 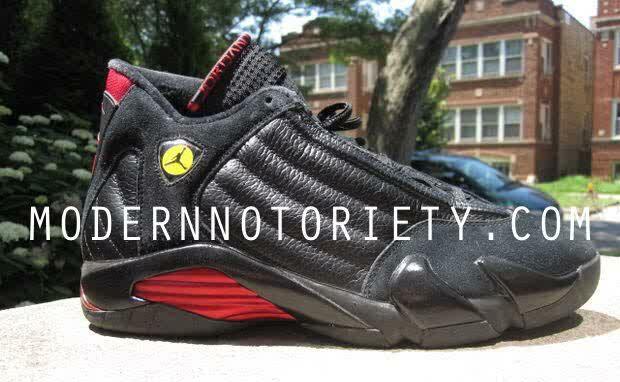 During it’s first retro release in 2005, this specific version of the Air Jordan XIV was given the nickname “Last Shots” for obvious reasons. 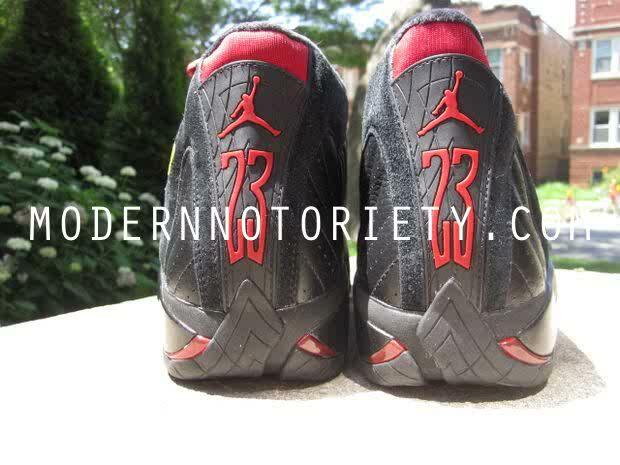 Well, six years later, the Last Shots are back! 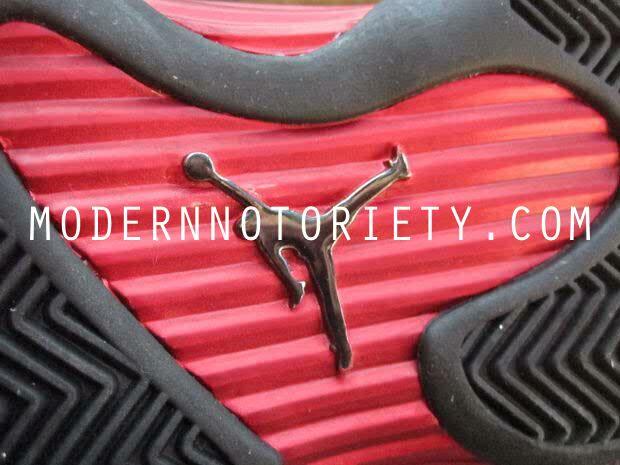 Confirmation came this week that Jordan Brand will bringing them back this winter, just in time for the holidays. 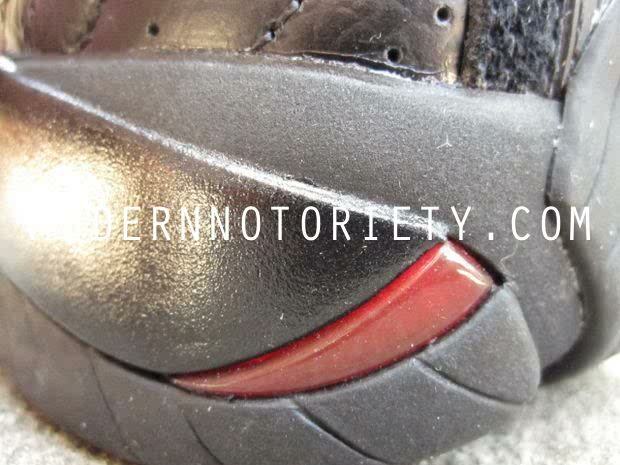 For those who have beat up Last Shots in their closet like I do, this news is music to your ears. 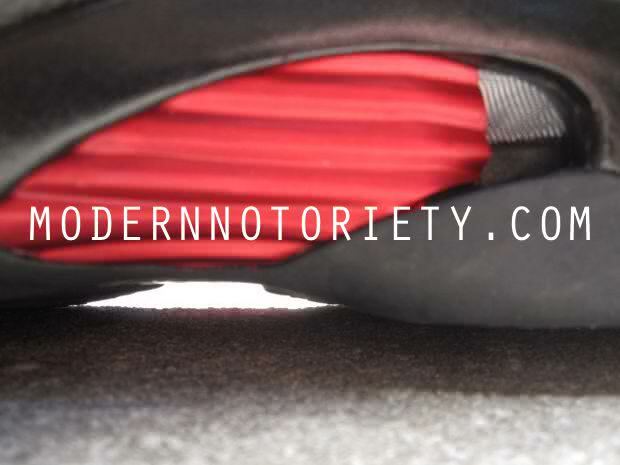 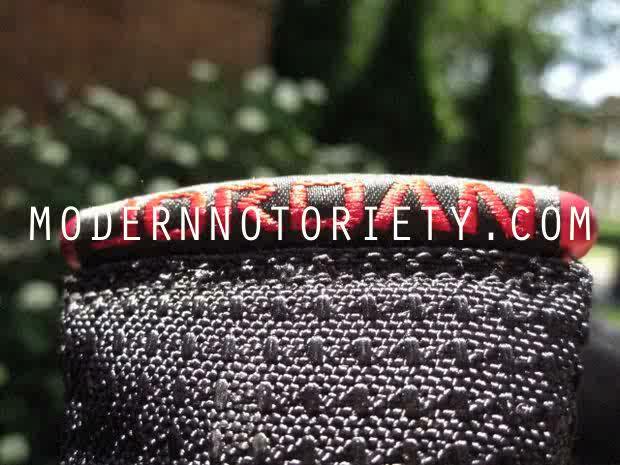 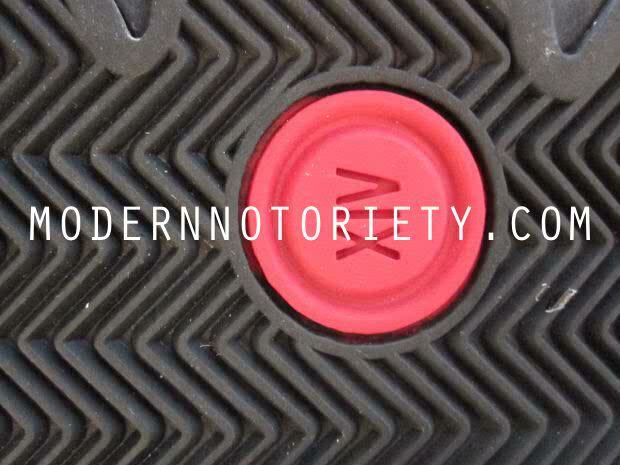 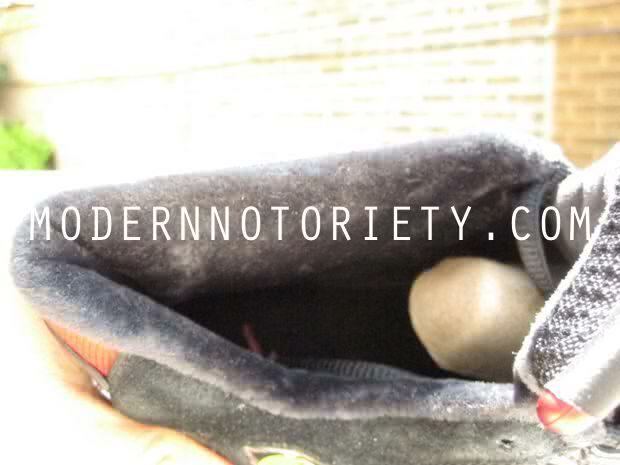 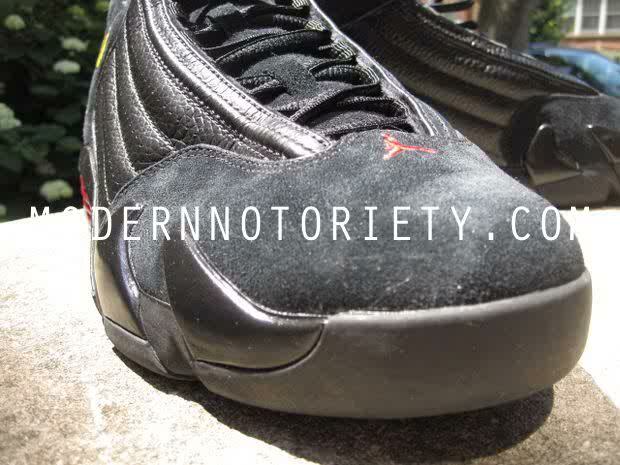 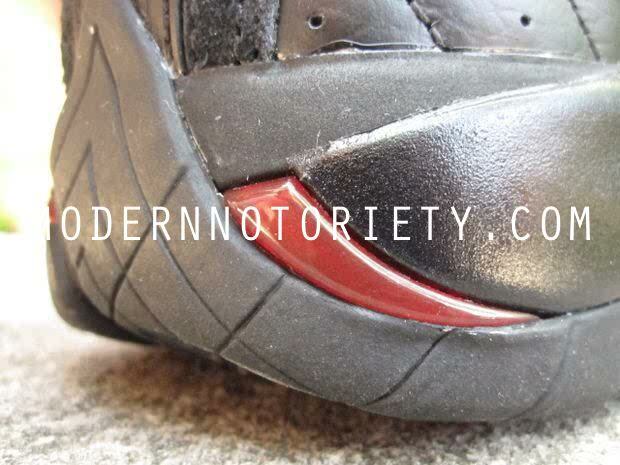 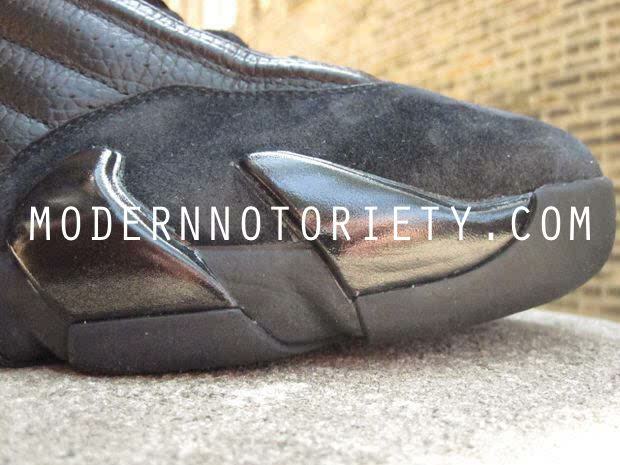 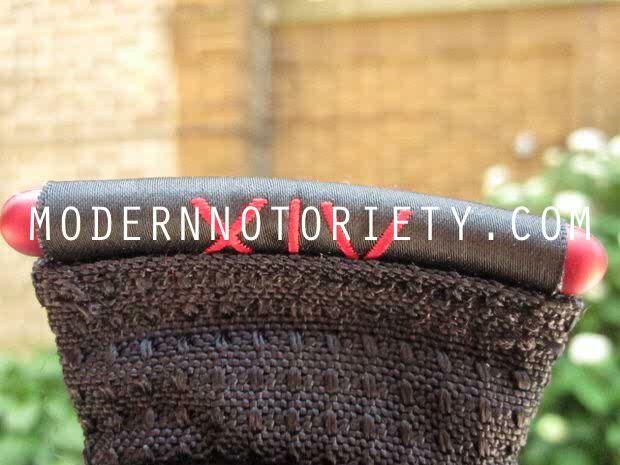 Check out the photos below from modernnotoriety and tell me what you think about the 2011 version.